Why is Continuous Regression Testing Important in the Agile World? Over the last several years, the IT industry has practiced the Waterfall approach to software development. Besides Waterfall, it also followed some iterative approaches like V-Model, Spiral and RAD (Rapid Application Development) to develop software. Testing teams worked on different phases like functional, system and regression testing which were conducted one after the other. Amongst all these testing phases, regression used to be very critical, disruptive and a separate iterative phase. It is a testing activity that gives confidence that the new changes do not impact or harm the existing behavior of the software. Usually regression testing continues until the working application has only a few low priority defects like P3 (Medium) or P4 (Low). With the digital economy creating new demands for accelerated software development cycles, the industry is swiftly moving towards Agile methodologies like Scrum, Lean and Kanban. The agile world has posed some important questions about regression testing: How will traditional regression testing be adopted due to limited sprint durations? How will the complete system be tested within limited timeframes? Will the quality of the application be compromised with the agile approach? Testing activities are given low priority and attention. Quality of the software will be compromised. You can’t test the complete application. Testing jobs are facing threats due to full-fledged automation, CI (Continuous Integration) and CD (Continuous Delivery). Hence, companies may not need software testers. There are also misconceptions that sprints will have to be customized as per project needs to adopt regression testing. In reality, in the Agile world, continuous regression testing is becoming more significant as it is more continuous and can be executed at any time and after each deployment. The below table shows how regression testing is handled automatically over various sprints and as a continuous process. Regression testing is taken care without the need for customizing sprints as per project needs or increasing sprint lengths or creating special sprints. Rather, continuous regression testing enables software teams to create and release high quality products any time with confidence. The continuous regression test suite is designed with all business-critical scenarios and keeps getting enhanced as the applications get incremented with a new feature after each sprint. The regression suite can be run any time on any environment after a new deployment, which helps in getting immediate feedback so that teams can act as soon as possible. Building a continuous regression test suite is cost effective for organizations in the long run. Continuous regression helps find many application risks as fast as possible. Quality is maintained throughout the product development life cycle. The Agile world has redefined the roles and responsibilities of software testers to “Software Development Engineers in Test (SDETs)”. SDETs work as facilitators to make sure the quality is maintained as expected throughout the software development lifecycle. Since the sprints are usually two weeks, and can’t be extended, this restricted duration requires the ability to work smartly along with the development team, starting from an understanding of the requirements, clarifying any doubts, getting in sync with business analysts, preparing test cases to be tested manually, identifying the test cases to be automated, automating the scenarios marked as automation candidates, which would then be added to the continuous regression test suite, testing the feature manually and testing again if any issues are found. In Agile, immediate feedback is needed so that teams can adopt, plan and respond quickly. Hence automation is becoming crucial and continuous regression testing is gaining more significance. 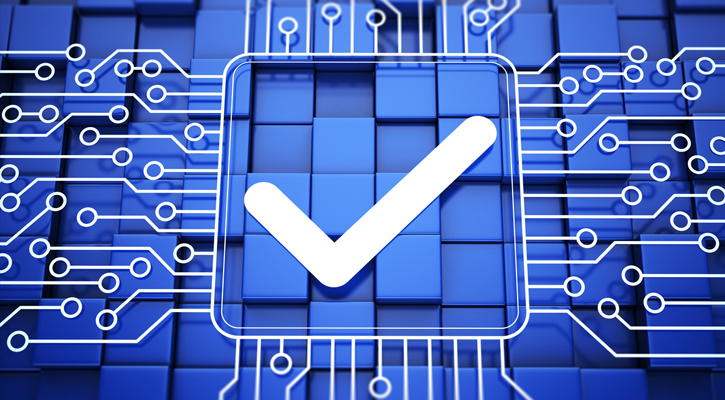 The emergence of agile practices has only made continuous regression testing more critical and added more dimensions to the roles of testing teams. 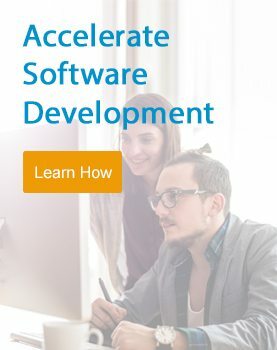 Ness works with leading organizations to enable them to accelerate their software development processes to be able to reduce time to market and capture new opportunities at a rapid pace. Contact us to learn more.